The secret of Mona Lisa’s gaze is revealed. German scientists claim that the woman from the famous Da Vinci painting does not follow the viewer. Although some paintings do show this effect. “Portrait of Mrs. Lisa del Giocondo,” better known as Mona Lisa – one of the most mysterious paintings in the world. Many of those who saw her live say that the portrait is watching the observer. This strange optical illusion has been called the “Mona Lisa effect.” Many scientists tried to understand what caused this phenomenon. Although the phenomenon itself, of course, exists. But in order for it to really manifest, the person depicted in the picture must look either straight ahead or at a very small angle – no more than 5 degrees. Mona Lisa’s eyes are inclined to the side by 14.5 degrees. This is three times more than the zone in which the illusion manifests itself. To test this, scientists conducted a study with 2,000 volunteers. In two series of experiments before the observers put the ruler at different distances from the picture. 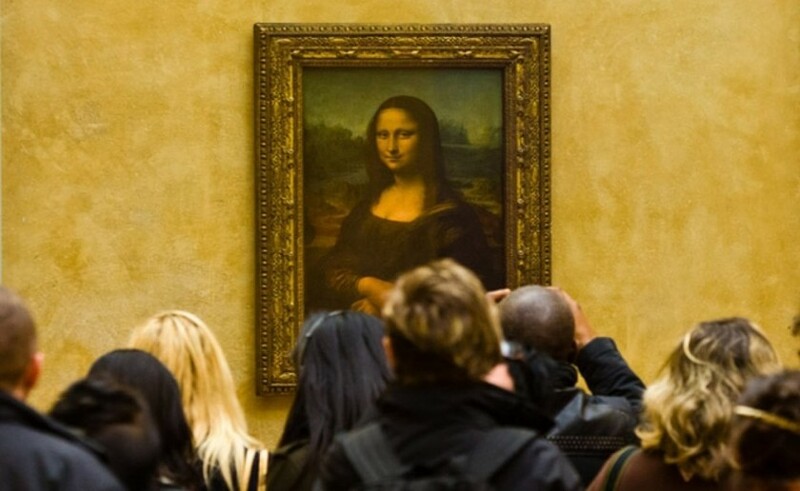 The subjects were asked to determine where the woman was looking at the portrait, and most of them claimed that the eyes of Mona Lisa were directed past them, somewhere to the right.